When you read modern newspapers, are you sometimes dragged down by their grounding in reality? Are even the ones that flagrantly make things up a little too factual for you? If so, you may find that you were born in the wrong era. What you need is beautifully designed, titillating nonsense. 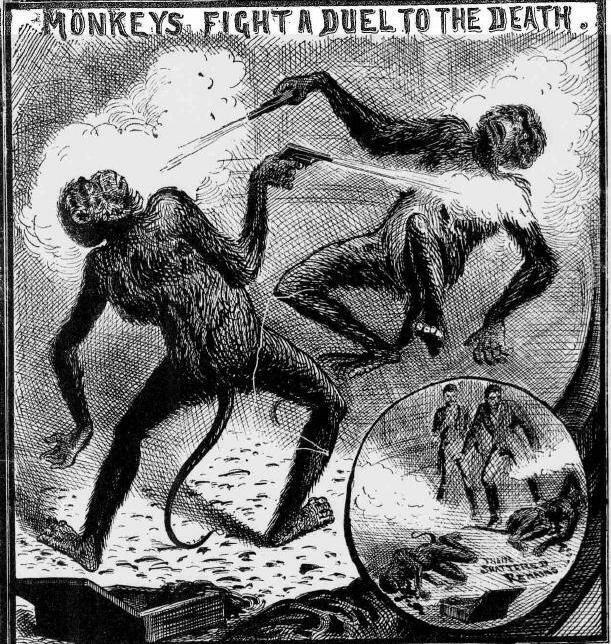 Step forward, The Illustrated Police News. 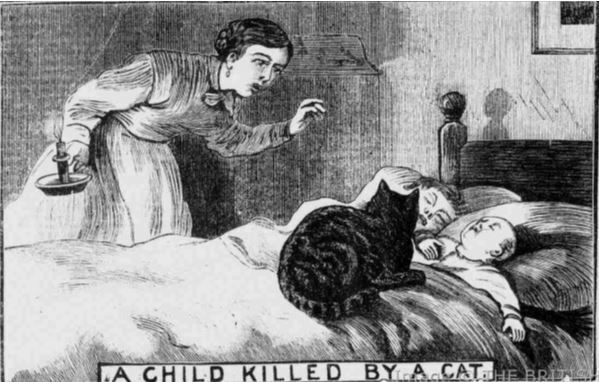 A forerunner to our modern tabloids, the Illustrated Police News was a salacious proto-rag, a collection of oddities so laughably tragic and lurid that British people bought it for almost 75 years, despite it bearing as much relation to real news as The Very Hungry Caterpillar does to veterinary science. 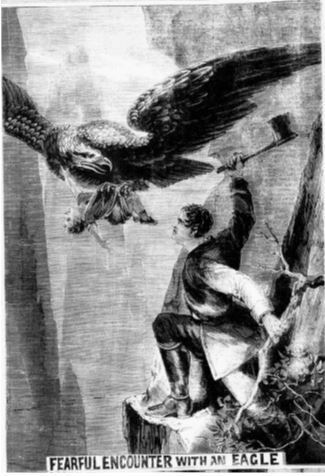 As was the norm with Victorian audiences, murder and the macabre sold for the Illustrated Police News, with tales of ‘singular catastrophes in the mines’ and ‘abhorrent treatment of a nun’. Obviously, there’s not a great deal of humour in murder, unless we’re talking clowns warring over birthday party turf. 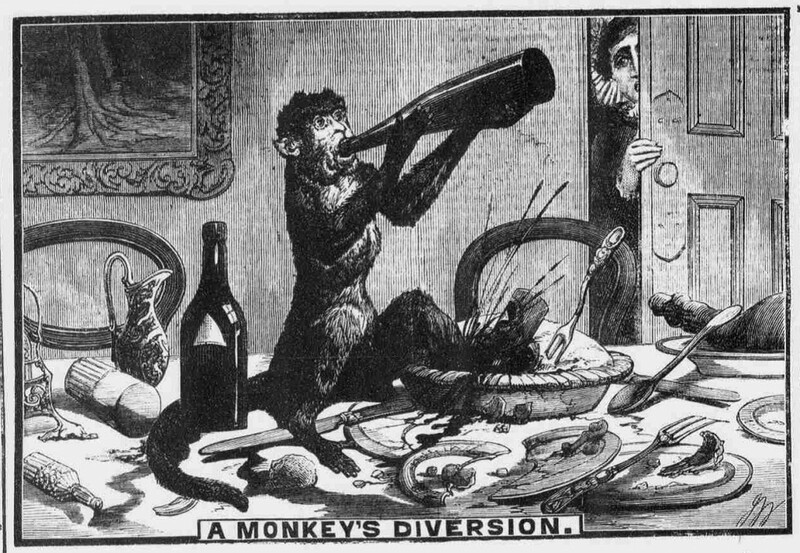 However, a bizarre and hilarious infatuation held by The Illustrated Police News was animals being…awful. Really, really awful. Check out this list of obnoxious animals from history. This in October, 1896. 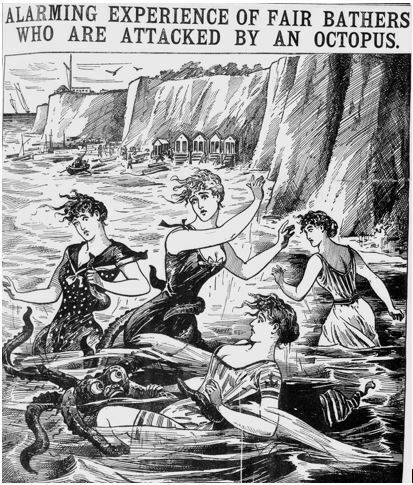 The News suggesting here that an octopus off the coast of England has the strength, awareness and weird, human eyes to identify and get handsy…or tentaclesy or whatever, with these four ladies. Terrified. TO DEATH. By a donkey. 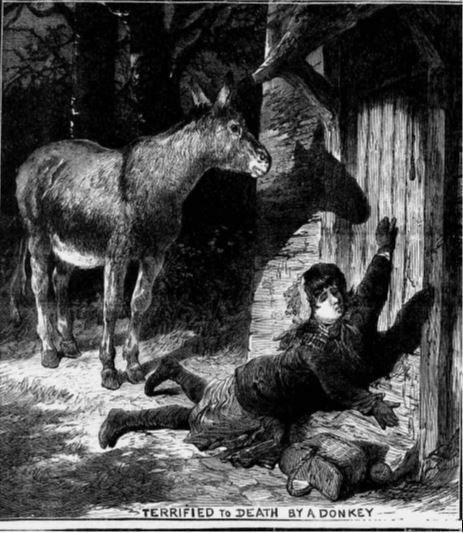 Literally so scared of a donkey, she died only inches from her door as the donkey looked on in cool indifference. There’s genuinely no indication here as to what the diversion was. Bomb scare? Friend outside making ghost noises? Either way, he’s drinking your wine and kicking your gravy while you cower outside like some sort of sub-primate chump. Why is this a police matter? You can hear the cat telling her she’s next. 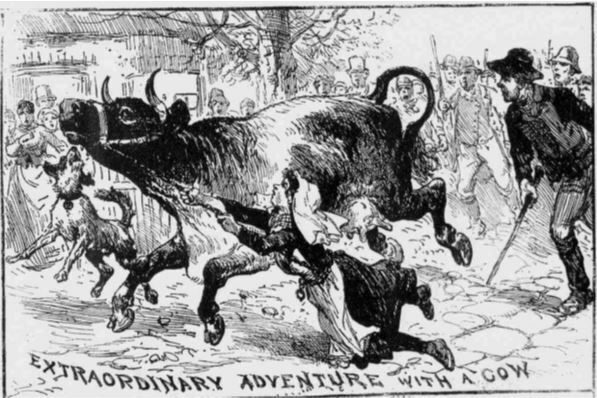 By ‘extraordinary adventure’ we’re assuming they mean ‘dragged painfully for a distance before letting go’ rather than ‘they travelled around Asia and went into business together refitting speedboats’. Ah the age old question. 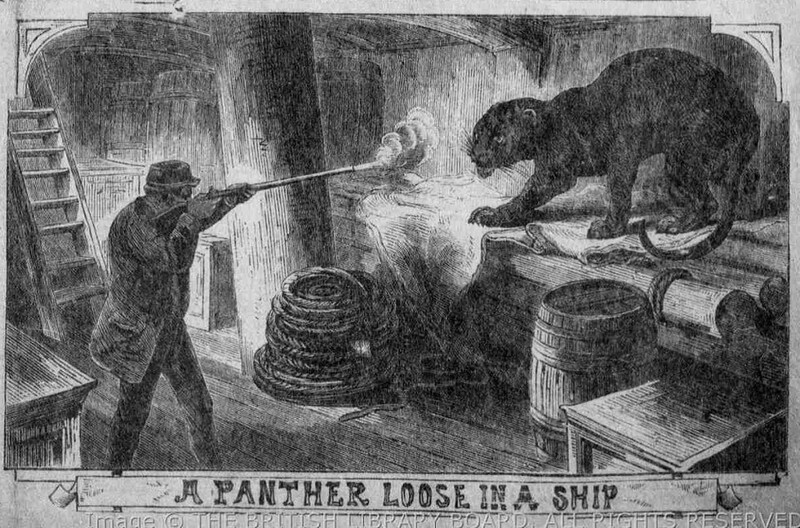 If you store a panther in a confined space miles from the nearest land and it escapes, whose fault is it?